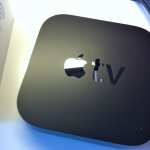 Got the new Apple TV. 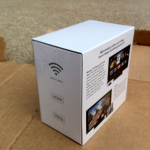 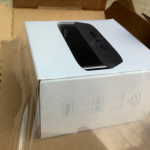 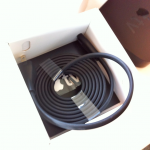 It came in a brown box, in that was a white box and in that was a black box which is the Apple TV it’s self. 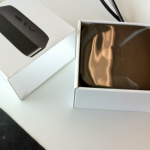 W00T, well OK it’s just an Apple TV but it is better than my 1st Gen Apple TV.